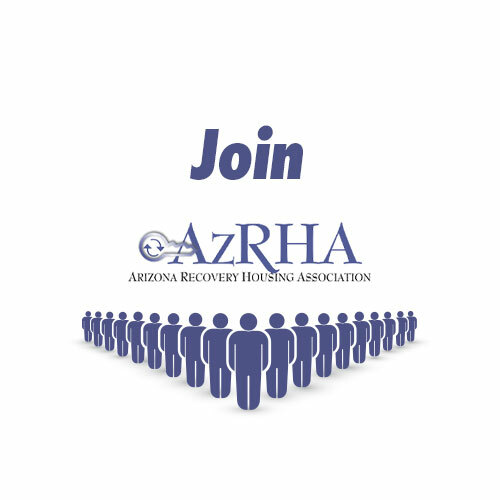 AzRHA is pleased to continue to offer a certification program for recovery residences in Arizona. This credential recognizes organizations that offer recovery-oriented support to help individuals with substance use disorders achieve a life in recovery. AzRHA is committed to raising the bar in recovery housing through certification and in accordance with nationally recognized quality standards (NARR) that require a combination of skills that surround the business aspects of the recovery residence, best practices for recovery-oriented services and supports, and ultimately, compassion. Earning certification ensures organizations have the knowledge necessary to be confident in recovery work. Achieving certification not only arms organizations with a feeling of accomplishment, but also it assures the public that organizations have met the standards required to operate a recovery residence ethically and according to quality standards. AzRHA is pleased to provide this general overview of AzRHA’s certification program. 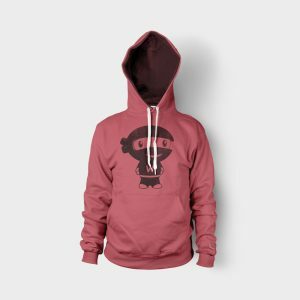 For details and instructions on earning certification, please read “Standards” and “Certification”. AzRHA provides all standards, guides, steps to certification, forms and applications online at www.myazrha.org. 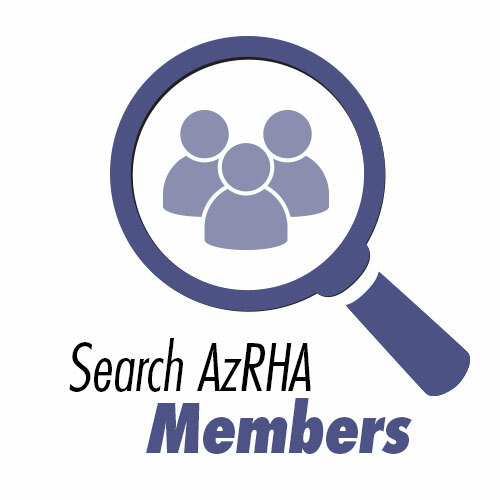 Being “AzRHA Certified” ensures organizations are accountable for implementation of and compliance with the National Alliance of Recovery Residences (NARR) Quality Standards and Code of Ethics for Level 1 – 4 Recovery Residences. Step 1 –Apply for membership online at www.myazrha.org. Within 14 business days, you will then be contacted by AzRHA staff to conduct a phone interview and you will be assigned a mentor. At the time you submit your membership application, you will be required to make an online payment via our online payment system. Step 2- A Pre Inspection Checklist is provided. Your documentation will be submitted for review against NARR and AzRHA Quality Standards, Ethics, and statute requirements. Step 3- Once all documentation has been reviewed and in compliance with the AzRHA standards, you will be contacted by a site inspector in order to schedule the onsite inspection. Step 4- AzRHA will review all documentation and inspection results in order to issue a final compliance determination and issue a “Certificate of Approval”. Step 5- All owners, staff, and managers are required to complete the mandatory online NARR web series athttp://narronline.org/affiliate-services/training-education/ in order to meet Certification requirements within 90 days of certification.